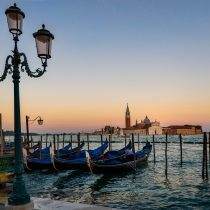 Special offer dedicated to all who want to spend a minimum of 3 nights in Venice, during winter season. Limited offer that requires a prepayment of the total amount of your stay when booking which will be charged on the credit card provided. The reservation can't be canceled for free and the total amount will be held as penalty. Hurry up! Check availability online!